In order to run a business efficiently the use of temporary staff can help to cut your costs and increase workforce flexibility. Temporary staff can provide short or long term cover for a variety of reasons, e.g. sickness cover, holiday cover, busy periods, maternity cover etc. 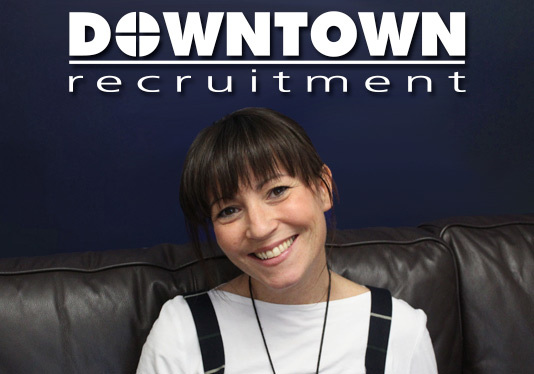 Downtown Recruitment can provide various types of temporary staff (Commercial, Industrial or Catering) for anything from a day to longer term assignments of many months. All of this can be provided at short notice and for a fixed hourly rate with no hidden charges. Face to face interview of every candidate, assessing their skills, experience and types of work they are suitable to carry out. Check any relevant qualifications, training or licences required for the role in question. Check the candidate's documentation to ensure that they are eligible to work in the UK. In order to maintain our high standards of service, Downtown Recruitment also sends out temporary reports, at the end of a candidate's assignment, to gather feedback from our clients to ensure that we are providing a continually high calibre of candidates. At Downtown Recruitment each candidate is individually interviewed and profiled before being submitted for any vacancy. Our in depth interview process usually takes 30-45 minutes for each candidate and includes reviewing their work history, qualifications and any other relevant information. We also establish their search criteria, goals and aspirations. Downtown Recruitment can provide testing of candidates' IT skills which include Word, Excel and typing speed.